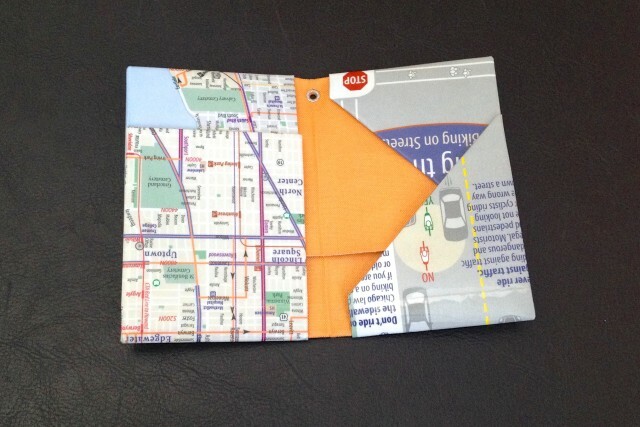 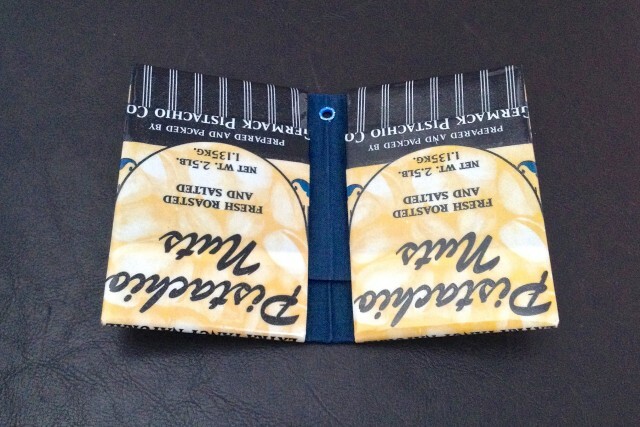 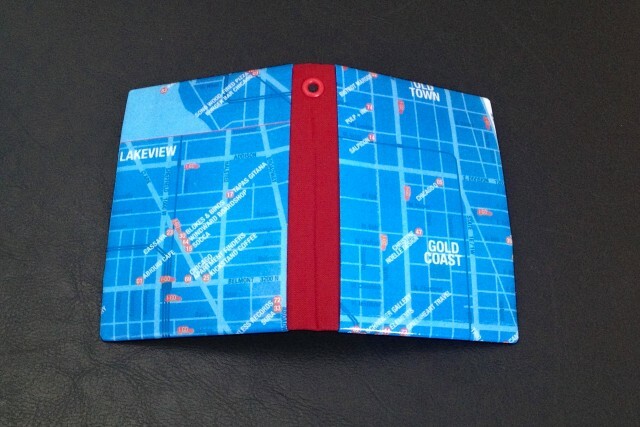 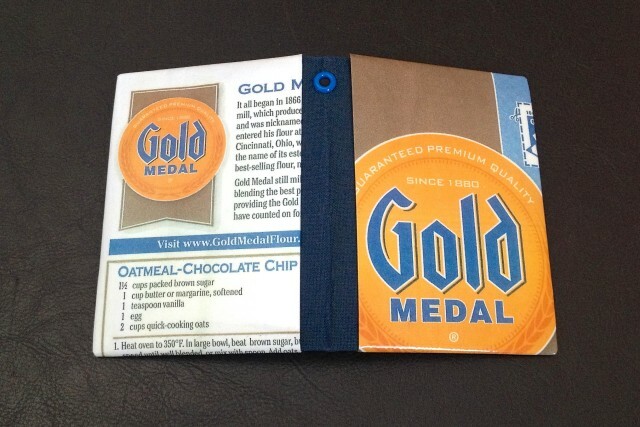 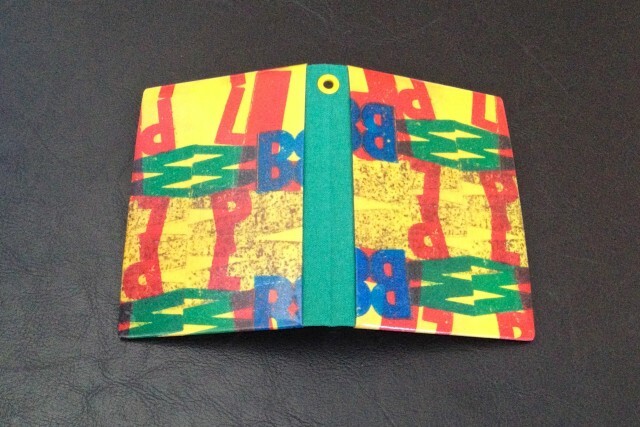 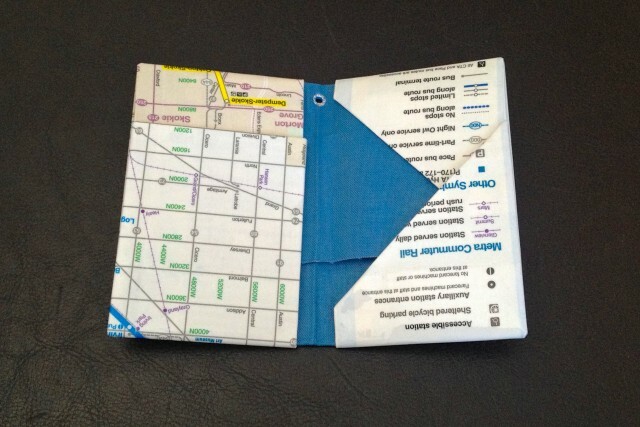 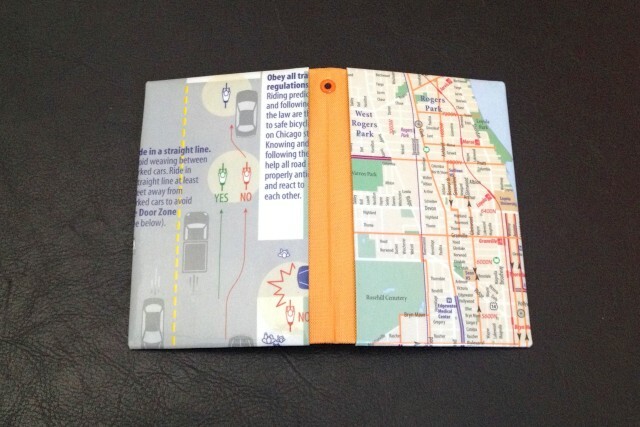 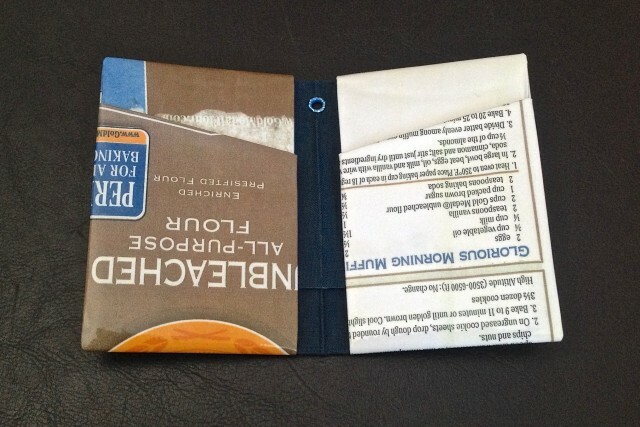 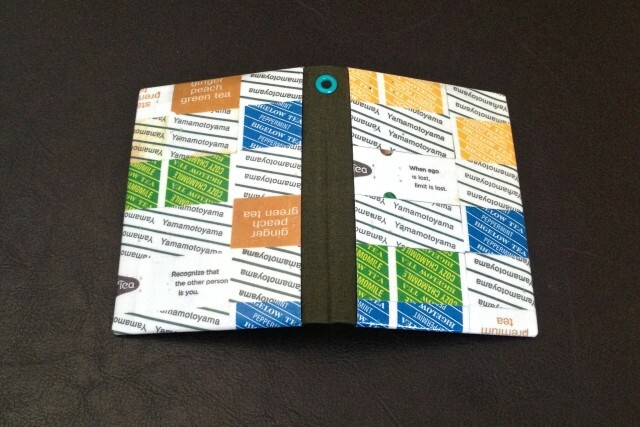 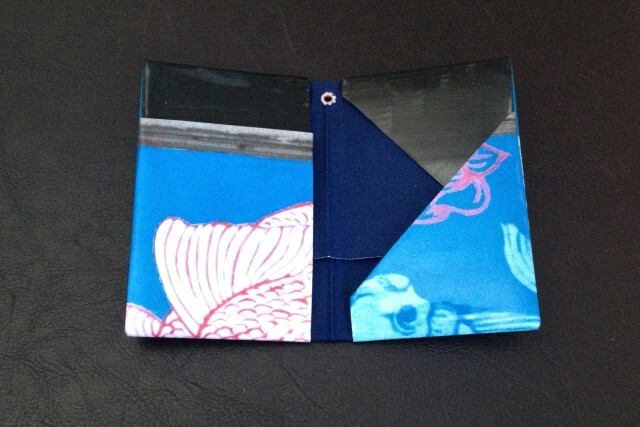 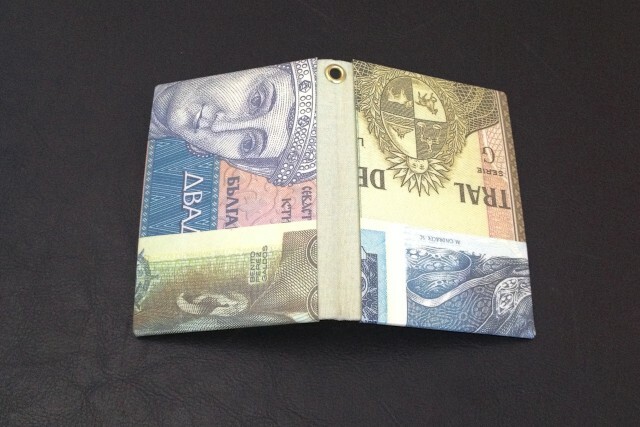 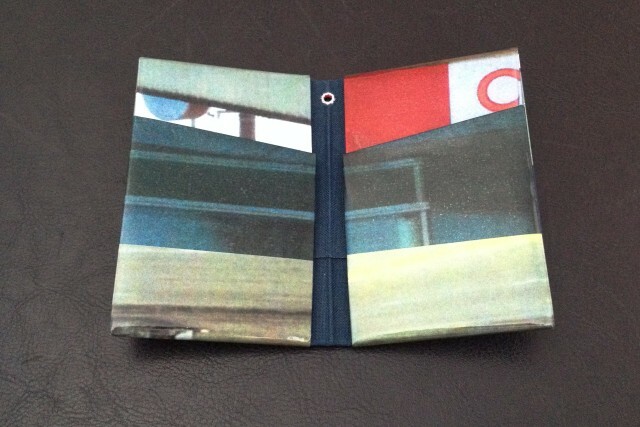 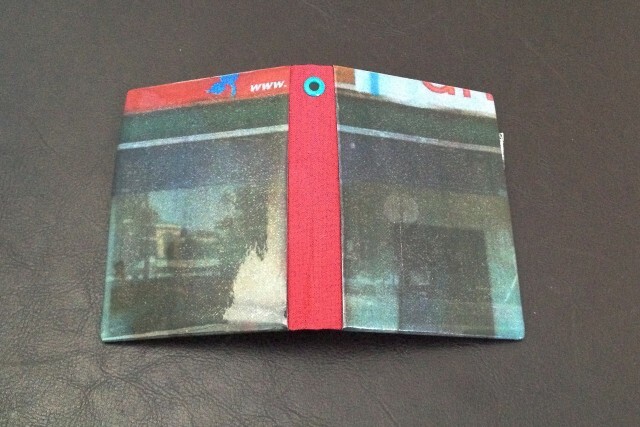 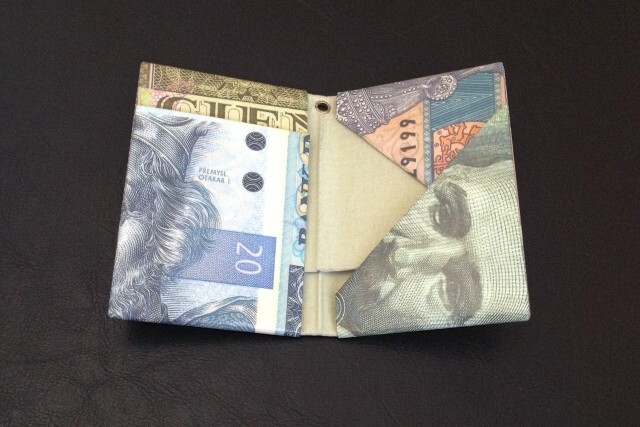 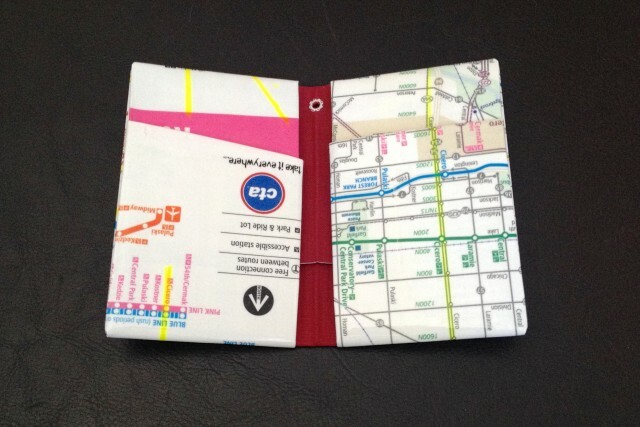 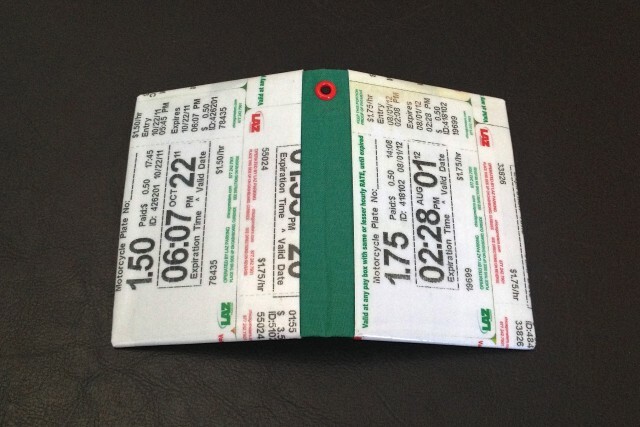 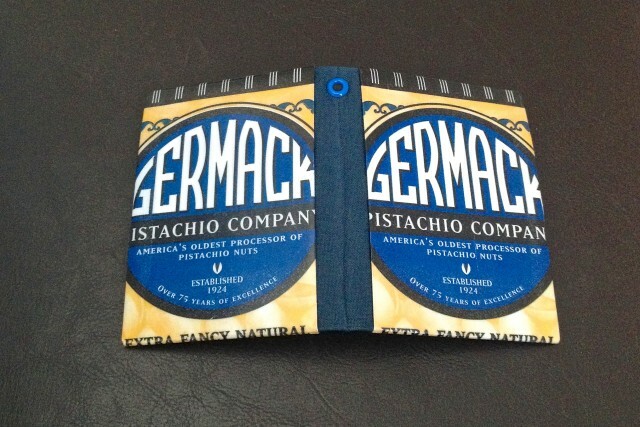 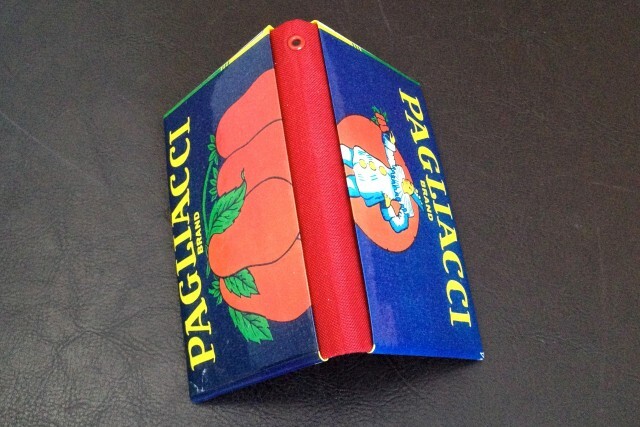 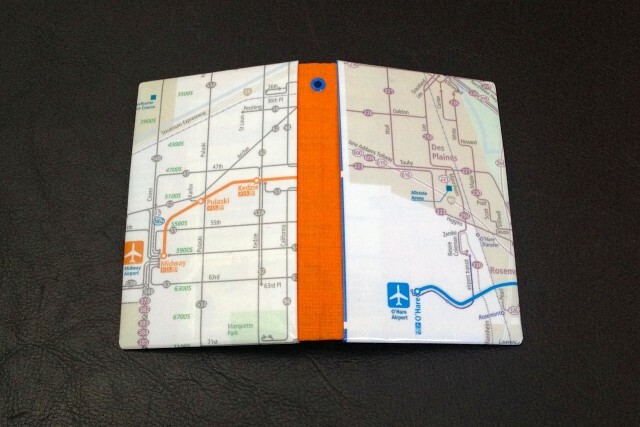 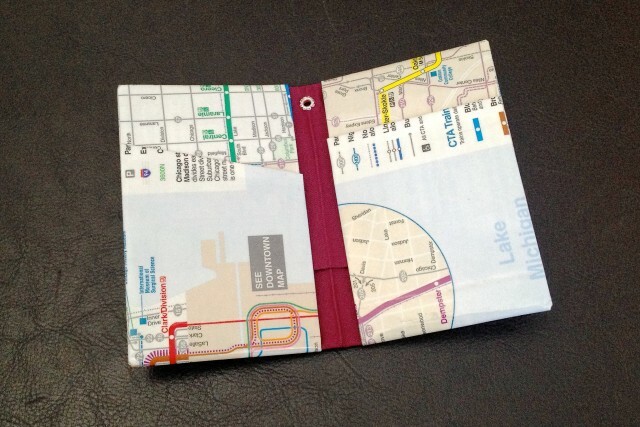 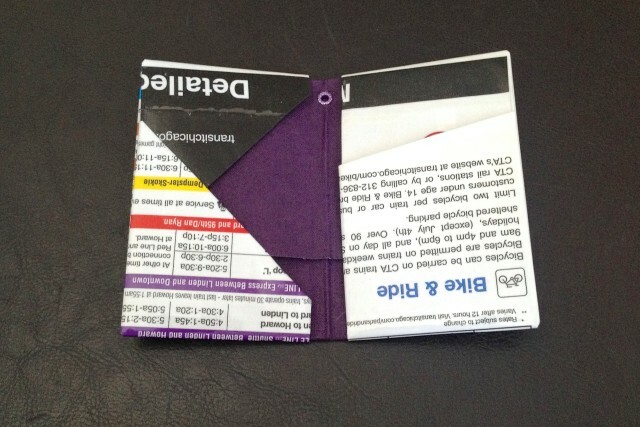 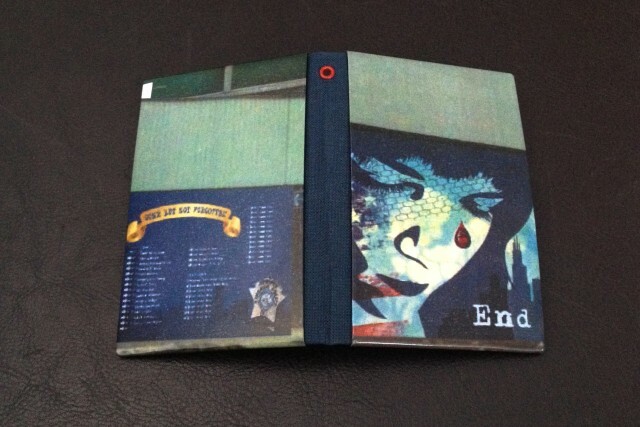 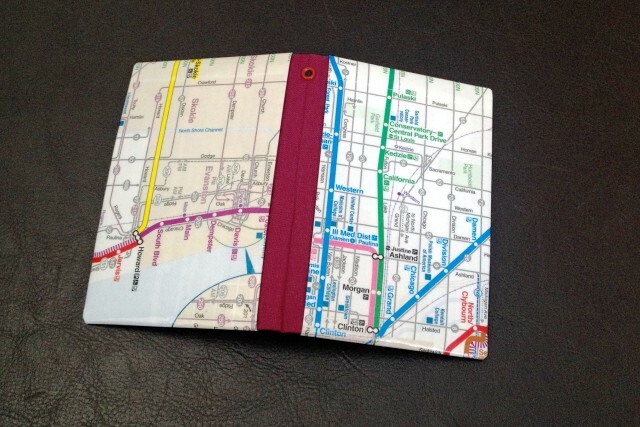 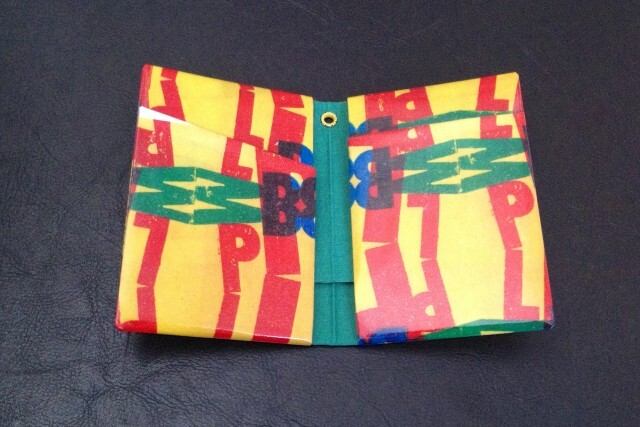 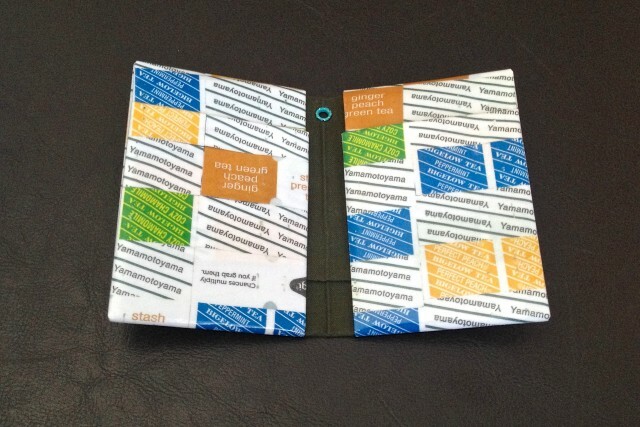 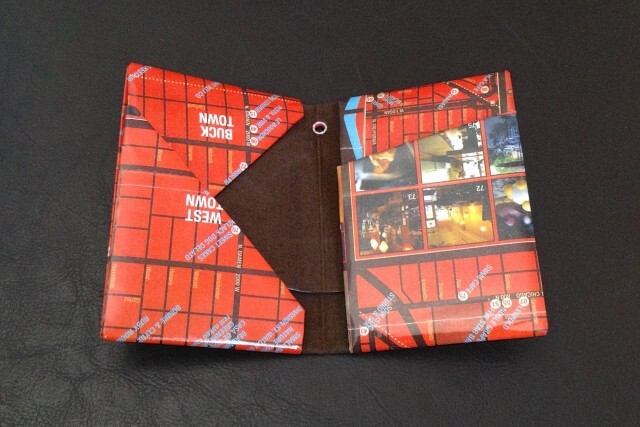 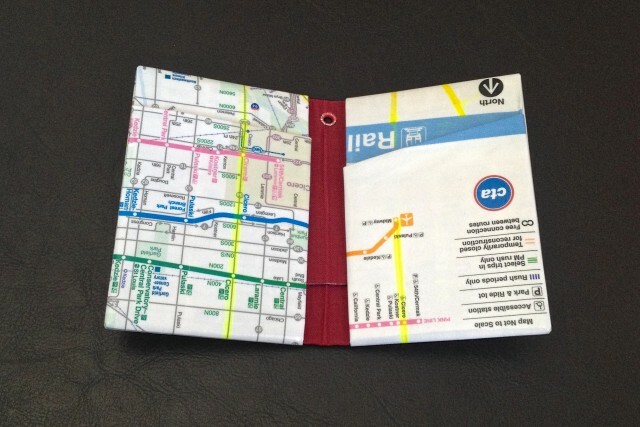 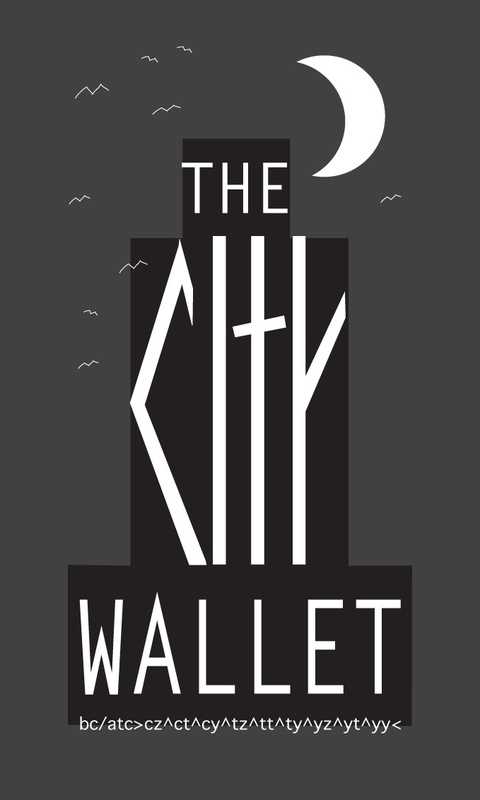 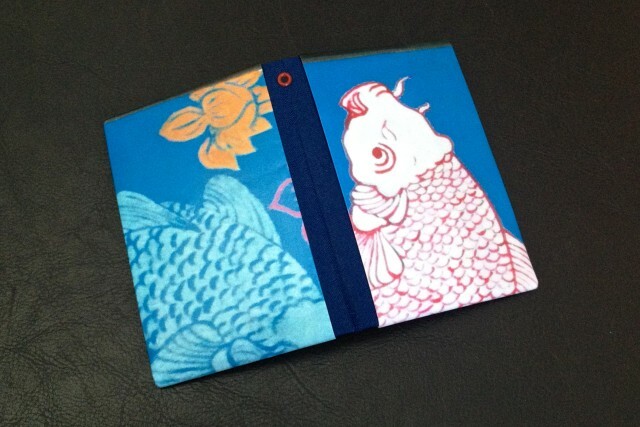 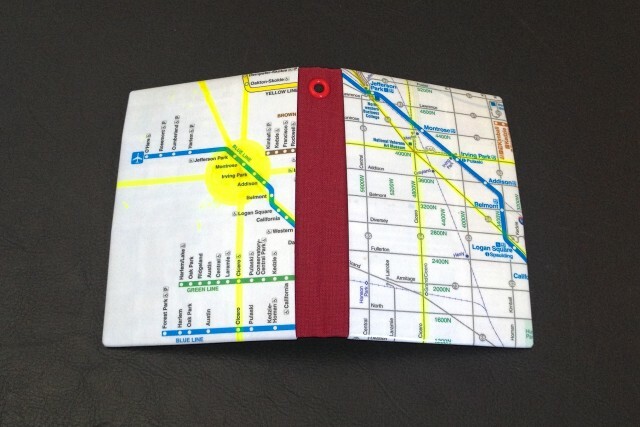 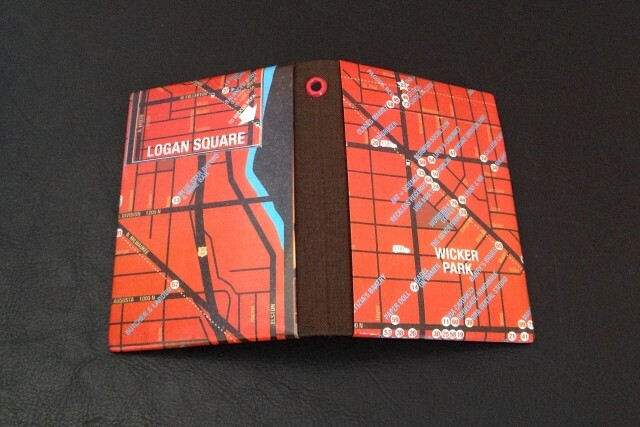 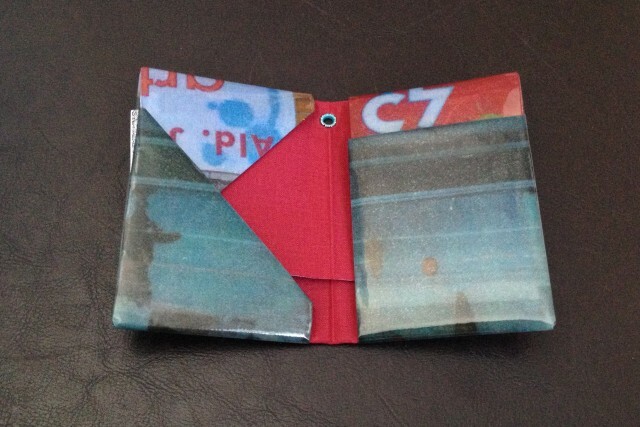 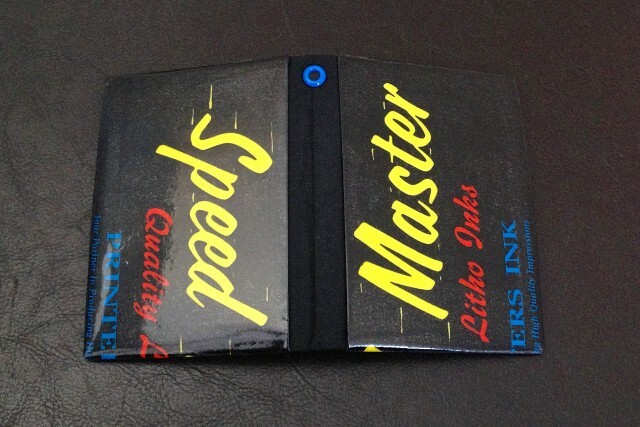 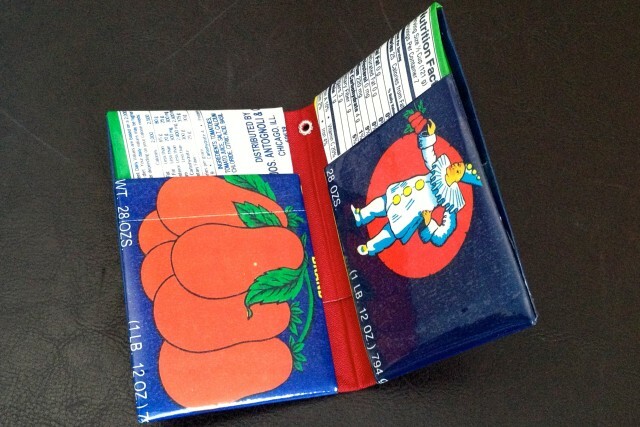 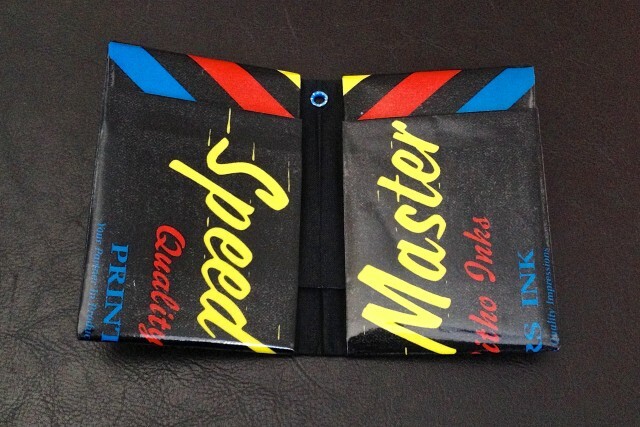 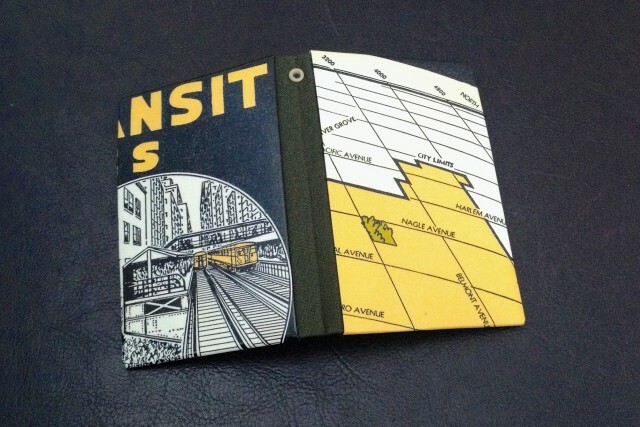 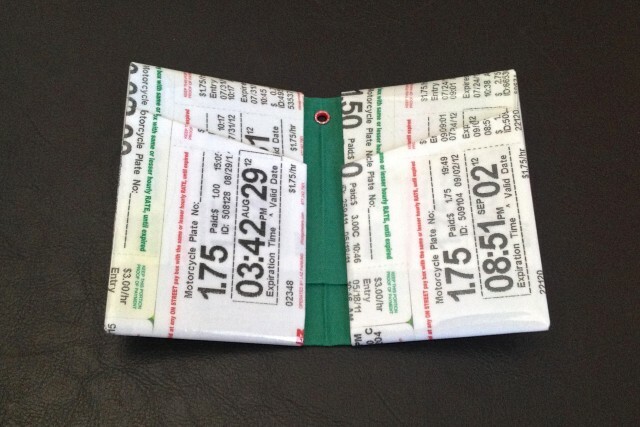 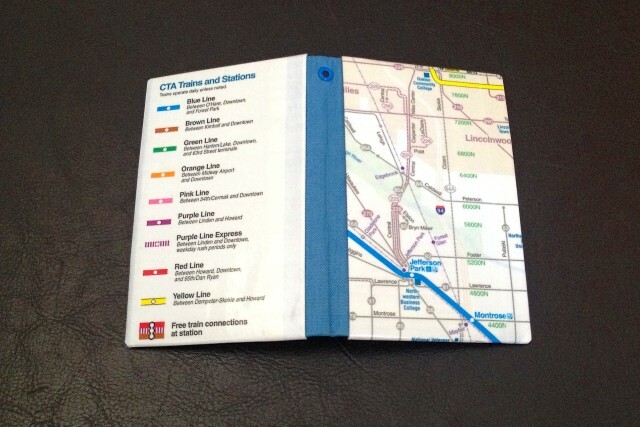 These paper wallets were part of last October’s Chicago Artists Month. 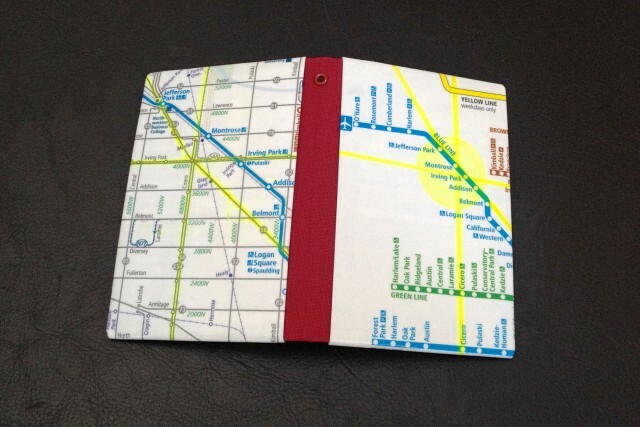 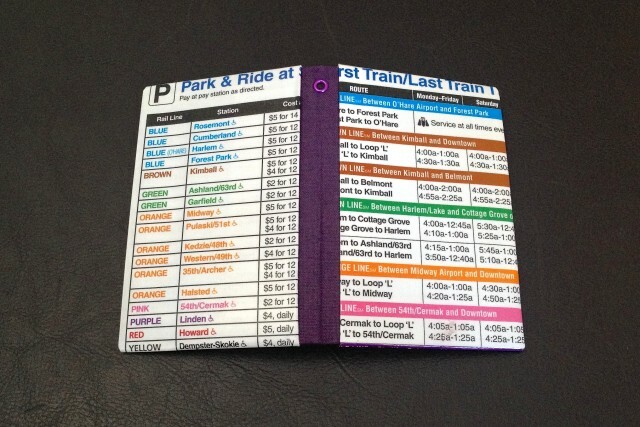 I used CTA maps, and office printouts from a neighborhood arts organization. 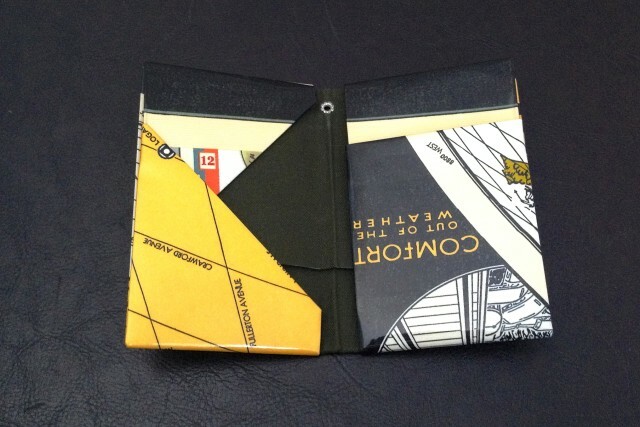 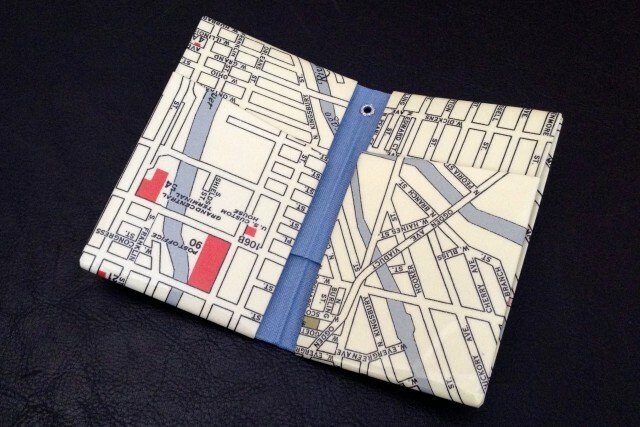 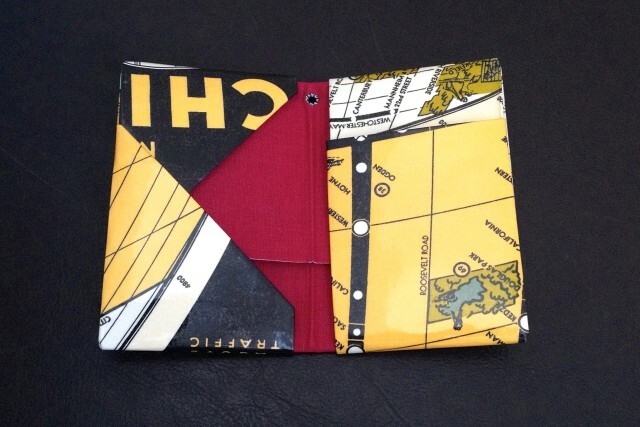 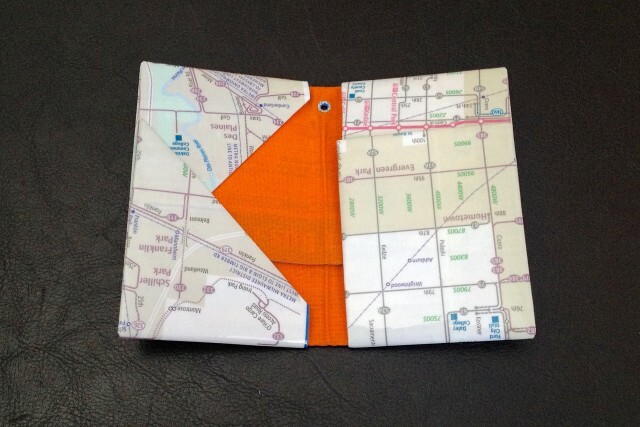 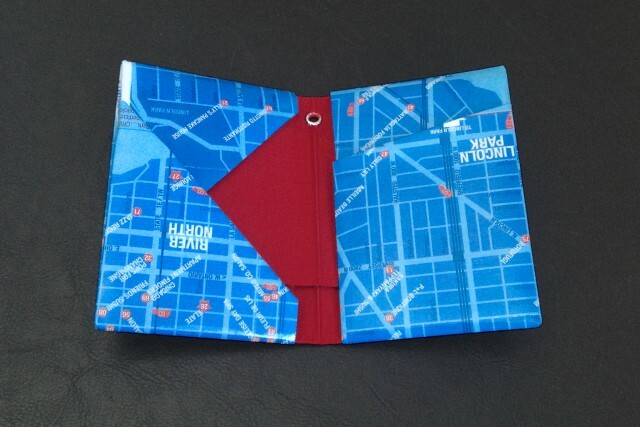 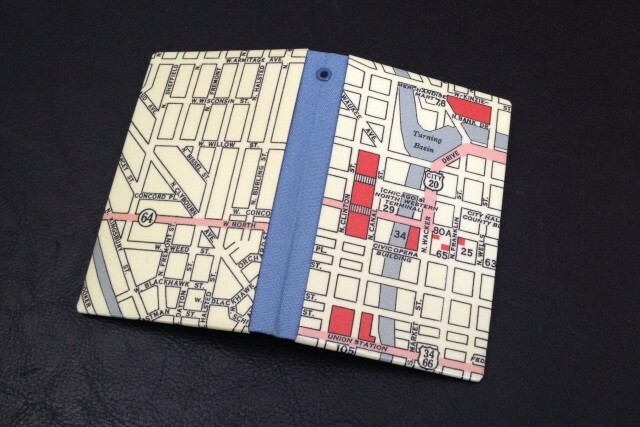 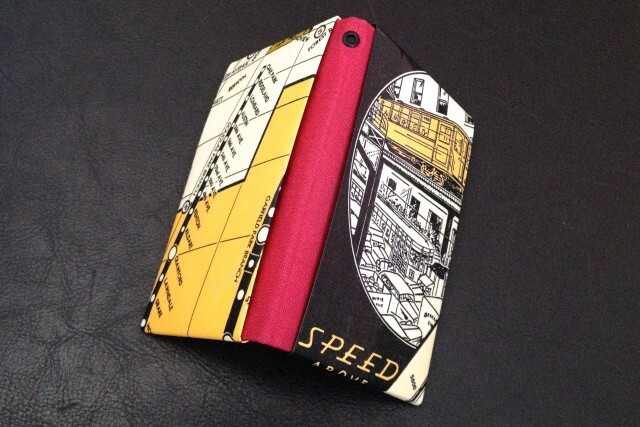 I’m partial towards vintage maps, but if you want to take a look at these one-of-a-kind wallets, please stop by Columbia College’s Student Art Store, SHOP Columbia.